Forty one years have passed since the release of Rocky, the film which proved to be as much of an underdog as its titular hero and won the Academy Award for Best Picture besting all time greats like All The President’s Men, Taxi Driver, and Network. The story of the underdog boxer has since been explored in many films, like Raging Bull, Cinderella Man, Million Dollar Baby, The Fighter, yet arguably none of those protagonists are as iconic as Rocky Balboa. One of the biggest reasons for this is the way the Rocky franchise has made an art out of the three-act screenplay in the context of a rise-fall-rise story associated with sports films. Traditionally, each Rocky film picks up from where the previous one ends, and Creed II, the sequel to the spin-off, Creed, takes the same route. Adonis Creed (Michael B Jordan) ended the first film as the future of boxing, and here, he opens the film with a fight for the world championship, which he wins with relative ease. He follows this up with a proposal to his singer girlfriend Bianca Taylor (Tessa Thompson), who is now growing in stature in her own right and wants to move to California — away from Philly, away from Rocky. But all is not well in La-La land (pun intended) as the ghost of the past, Ivan Drago (Dolph Lundgren) appears with his son, Viktor Drago (boxer-turned-actor Florian Munteanu) to challenge Adonis for the title. Sequels usually get bogged down by bluster, but Creed II has Ryan Coogler to thank, for setting up a fantastic origins story and providing all characters with splendid detail in the first film. The sequel only needed to explore the motivation of the antagonist, and this, it does really well with both the father and the son. That done, Creed II is free to do what Rocky films do best — training montages and epic final fights. The film’s third act is hands down the best in the franchise in this respect, thanks to the fantastic music (that will soon be part of exercise routines around the world), seamless editing and frantic cinematography. Rocky IV was set in the Cold War era, and given the current political climate, setting Creed II up with a similar USA vs Russia feel would have been a downer. Fortunately, Stallone (who is one of the two screenplay writers) understands this better than anyone. In Rocky IV, Ivan Drago’s finishing blow to Apollo Creed proved fatal, and Rocky avenged it by beating him in the Soviet Union, leading to Drago losing his stature as well as his wife. Revenge is best served cold and it doesn’t come colder than from Siberia. 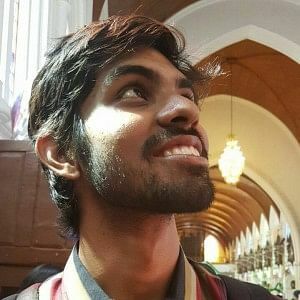 Adonis too wants revenge, but his pride at how good he really is overlaps constantly with fear — fear of doing unto his child what his father had done to him: dying. Michael B Jordan plays this brilliantly and with Creed II, has established what Creed teased — that he can carry this franchise on his own shoulder, even without Stallone’s support. 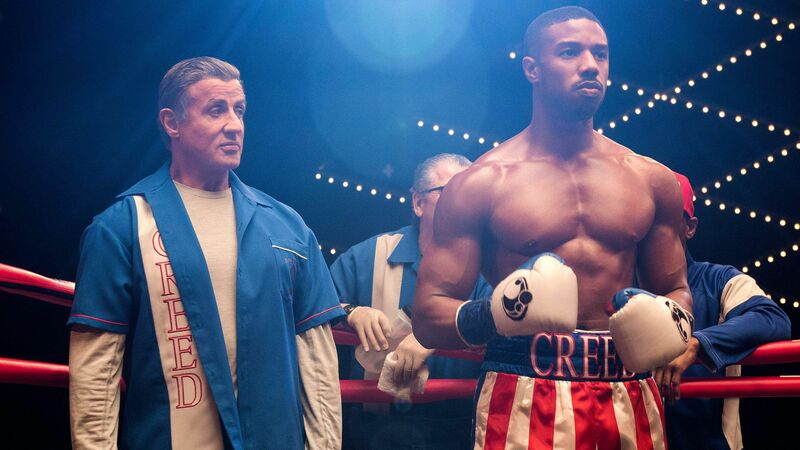 Creed II is said to be Stallone’s swansong as far as this franchise is concerned, and the character’s arc, while not really the best in the film, still drops a lot of lines that only Rocky can. One of these lines is: “If you want to change something big, you gotta make big changes.” When Stallone finished the script of Rocky (1976) in three and half days and declared that he, and he alone, would star as Balboa, little would he have thought that this line from Creed II would go on to describe how he single-handedly created not just one, but two iconic franchises and established the modern action hero. While I would’ve loved to have seen him do the Rocky Steps one last time, I’d like to thank him for leaving an indelible mark on cinema. Yo Adrian! He really did do it!